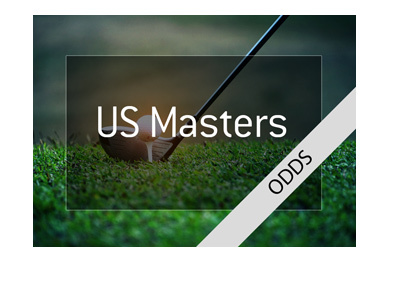 Tiger Woods, the man who last won a major championship nearly 10 years ago, currently has the second best odds to win the 2018 US Masters tournament. Tiger Woods has been playing much better golf as of late and finally seems to have overcome his lingering injury issues. A second place finish at a tournament last weekend and a strong start to the Arnold Palmer Invitational has many punters willing to put money down on Tiger. As of this moment, Tiger Woods is currently 9/1 to win the Masters. Given that Tiger hasn't won a tournament, let alone a major tournament, in a very long time, this seems to be, at first glance, ridiculously inflated. I mean - considering the likes of Dustin Johnson, Jordan Spieth and Rory McIlroy will also be playing in this event, does it really make sense that Tiger Woods has the second best odds to win? 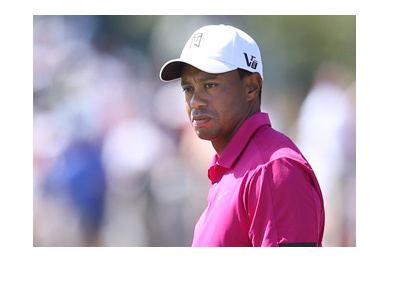 That being said - this is Tiger Woods, and Woods clearly steps his game up in big tournaments. As mentioned, Tiger seems to have found his game once again, and there is no denying that his opponents will likely be feeling a bit nervous that Tiger seems to have found his stroke once again. With the crowds undoubtedly on his side, there will be no shortage of nervousness from the other players at the Masters. Despite the appearance of names such as Spieth and Johnson, all eyes will be on Tiger Woods, especially if he can make it through to the weekend in decent shape.